Stripped-down, orchestrated improvisations by Joe Cunningham with a cast of thousands from Portland’s creative music community. 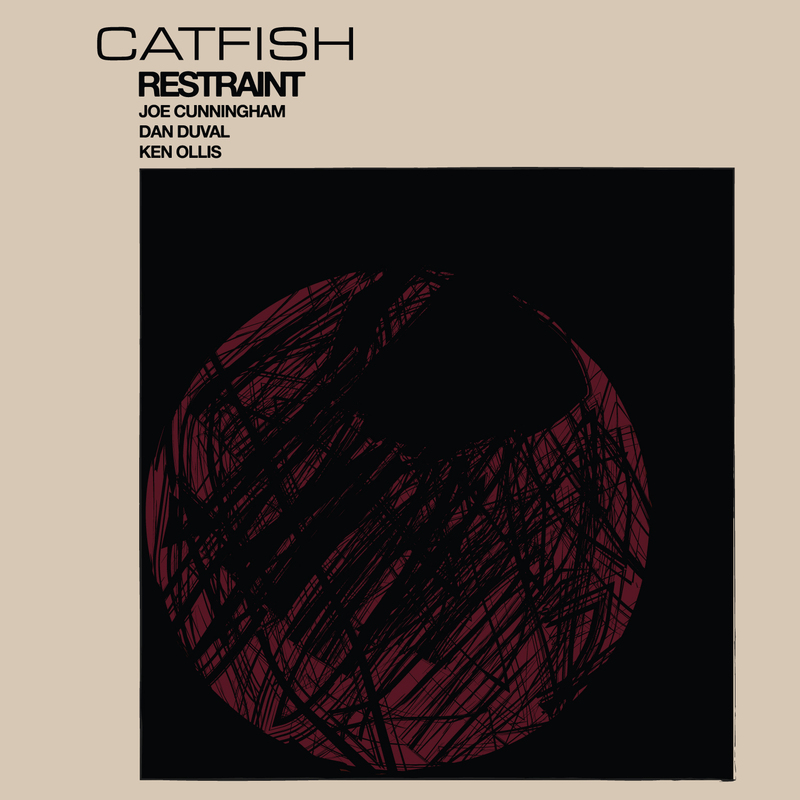 Named after summers of fishing catfish out of his grandparents’s Ozark Pond, CATFISH is a joint collaboration of Joe Cunningham, Dan Duval, and Ken Ollis. 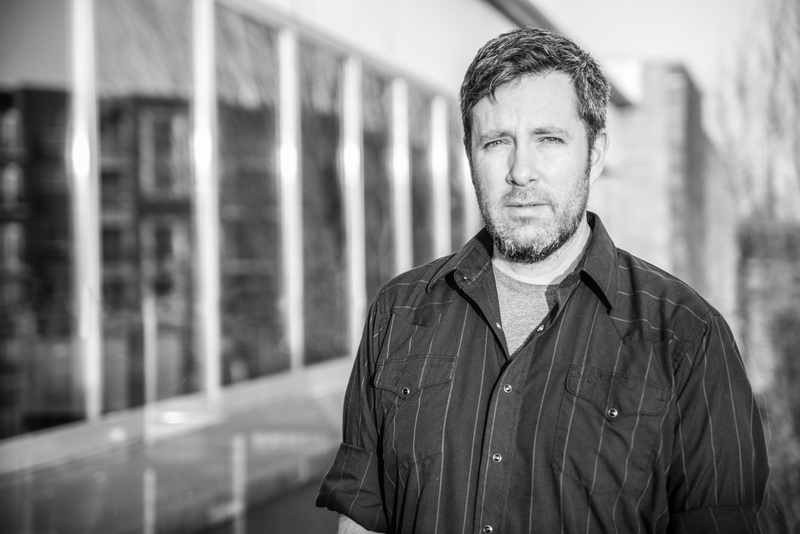 Joe Cunningham is a Michigan transplant, who studied at Central Michigan University and Wayne State University. In addition to being a member of and composer for The Blue Cranes, Joe has played with, Wayne Horvitz, The Decemberists, Spoon, Laura Gibson, Laura Veirs, Cass McCombs, Point Juncture WA. among many others. Guitarist Dan Duval is a co-founder of PJCE Records, a PDX based guitarist and Lead Educator and Founder of the Shadow Government Music Academy. Duval has also been featured on over 5 records on this label! Drummer Ken Ollis brings a truly unique perspective to the task of writing and recording an album of improvisatory music. Well versed in a multitude of styles, Ken’s composing and improvising is as informed by rock and salsa music as it is by jazz, modern classical, and avant-garde free improvisation.